I had cream carpets and magnolia walls in my house, just to spot the spiders. I resided in a place called dread. One evening I scooped up what I thought was a toy car left by the kids. My hand closed and it scuttled. I found myself in another part of the house, my throat raw. My husband told me I had screamed the place down and our children were terrified. He said I needed help. So I found myself a hypnotherapist…….and I was cured. All those years of being held hostage by my own irrational fear swept away. I trained and have been working as a hypnotherapist since. So, other than phobias and fears, what other things could be helped using hypnotherapy? Answer: Practically any unwanted pattern of behaviour or habit that clutters up your life. The mind is in two parts. The conscious part is our logic and the subconscious part stores memories and emotional responses linked to those memories. Most of us balance between the two, until we get an emotional problem that tips the balance. Then we get into mind conflict. The conscious mind tries hard to think its way out of a problem but using logic can never solve an emotional issue. Hypnotherapy is used to help change unwanted habits and expel self-limiting beliefs. 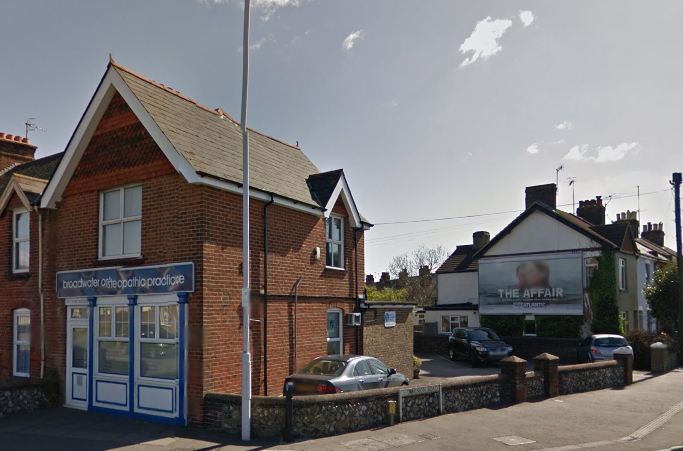 If you would like to clear out what no longer serves you, come for an initial 15-minute consultation without charge or obligation at Broadwater Osteopathic Practice.